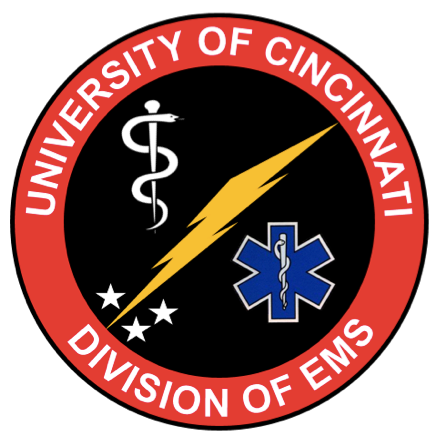 This week, we started Grand Rounds with ED-critical care research brought to us by UC Alumnus Dr. Brian Fuller. He discusses ventilator management in the ED and how ED sedation may affect patient outcomes. Dr. Harrison then presented an overview and common utilization errors of ED observation from his year as a Resident Assistant Medical Director, followed by Dr. McKee’s case of inhalational chlorine exposure. Dr. Alwan discussed updates to the less than 60 day fever protocol at CCHMC and Dr. Zozula walked through the dispatcher assistance protocols to give us an idea of what happens before they enter the ED doors.